One destination for all Auto Repair & Towing Needs! Blackfoot, ID auto mechanic and towing service, trusted auto repair, 70 years of experience. Automotive repair, pre-owned vehicles, towing, salvage yard. Call 208-785-7334. 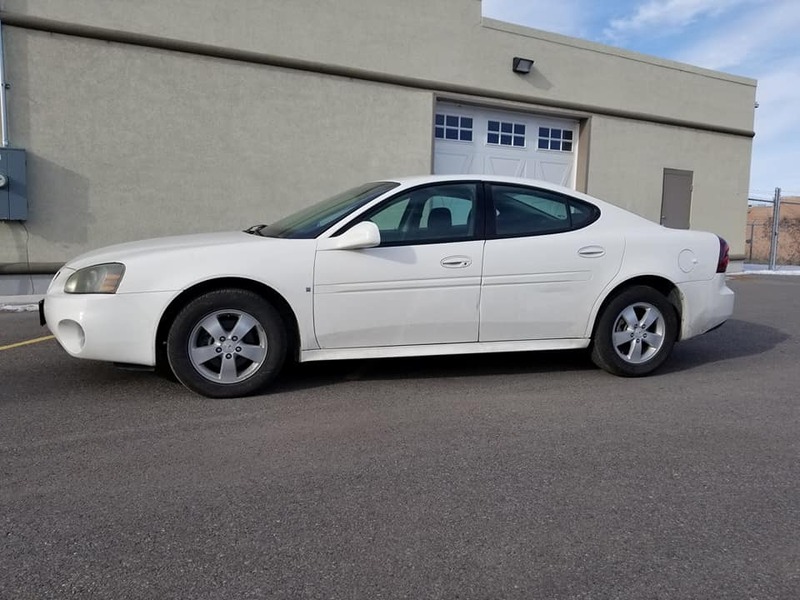 We have an excellent running and driving 2008 Pontiac Grand Prix, 3800 engine, automatic transmission, near new tires. We provide honest and reliable automotive repair for your car or truck. Rest assured your vehicle is in good hands. Our promise to you is that, if you're not completely satisfied with your repair, we'll make it right. All work is guaranteed.